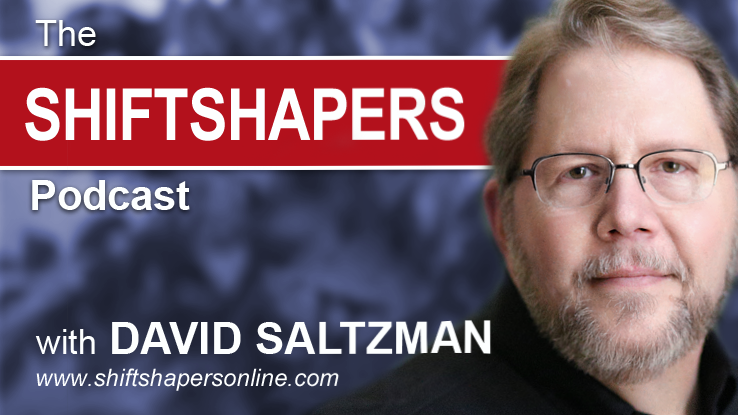 On this episode of ShiftShapers, Jeff Hogan shares the innovative approach his company has used to deliver an engaging, modern, and consultative approach to employee benefits. Jeff Hogan shares the innovative approach his company has used to deliver an engaging, modern, and consultative approach to employee benefits. On this episode of ShiftShapers, Jeff Hogan shares the innovative approach his company has used to deliver an engaging, modern, and consultative approach to employee benefits. At the core of this approach lies a focus on building strong partnerships with brokers to provide better options for employers and employees alike.